We carry all types of cargo from trailers and semi-trailers to imported cars and containers. 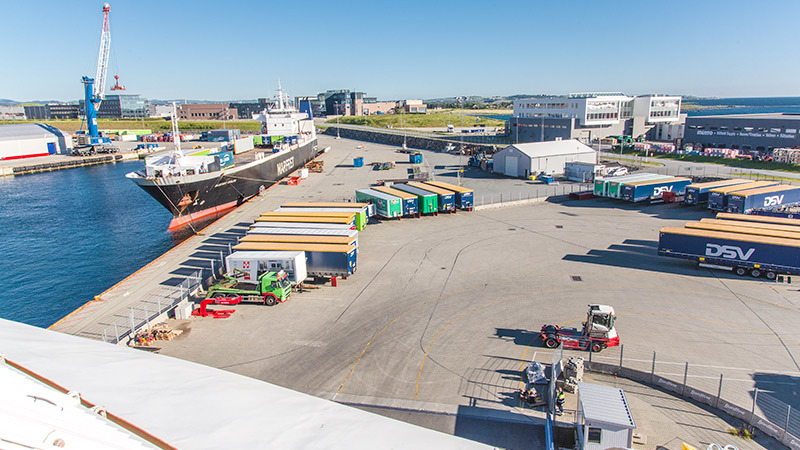 We have daily departures between Denmark, Sweden and Norway. 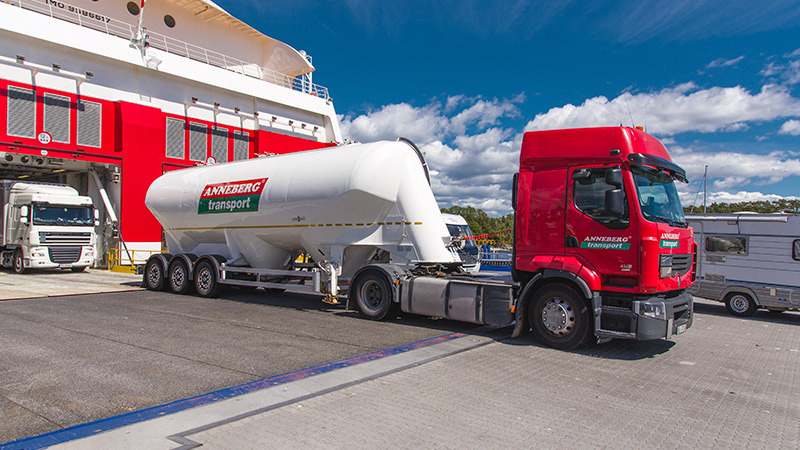 Fjord Line Freight offers efficient, precise, flexible and tailored high-quality sea transport. We look after the paperwork and provide a service that you and your customers deserve. 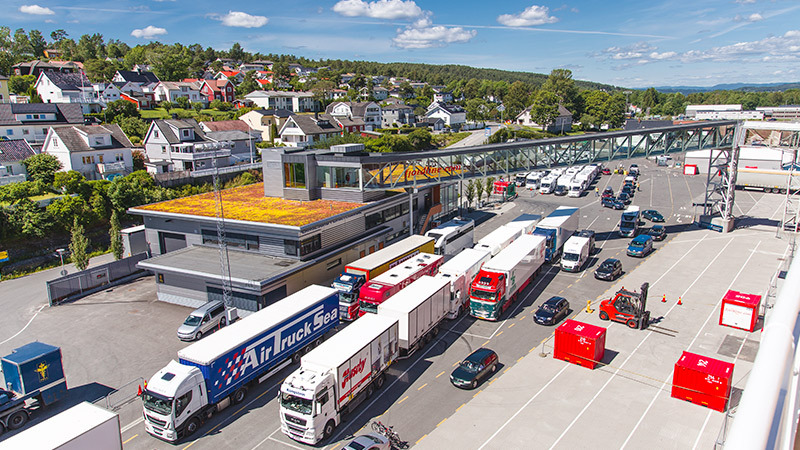 On sailings between Denmark and Norway, drivers are allocated cabins. Meals are included and separate tables are reserved in the restaurants for drivers.